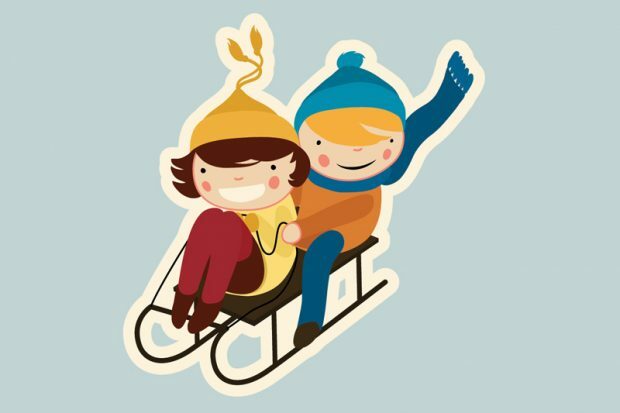 How can I keep my family safe while sledding? Unfortunately, thrill rides down local hills send over 20,000 children to emergency rooms each year. According to Geralyn Flaherty, RN, Clinical Director of Emergency Services at Westchester Medical Center, the flagship of Westchester Medical Center Health Network (WMCHealth), “these injuries can range from bruises and broken bones to fractured skulls and brain trauma.” Parents riding with children add weight to the sled, compounding the severity of injury, she adds. Parents should first scout out slopes that are free from obstructions like trees and fences, are covered with snow vs. ice, and end with a flat runoff. They also should ensure sleds are structurally sound, without splinters or sharp edges. Email your health-related questions to Editorial@AdvancingCare.com, with “Just the Facts” in the subject heading. Your question may be featured in a future issue.